The housing industry is about to be revolutionized. This is because the company Apis Cor recently made a 400 square ft. (or 37 square meter) 3D-printed home in just 24 hours. And, believe it or not, the structure cost less than $11,000 to build. The company, which has specialists based in Russia and San Francisco, claims to have completed the entire home in just one day – including the painting, as a mobile printer was on site in Russia. 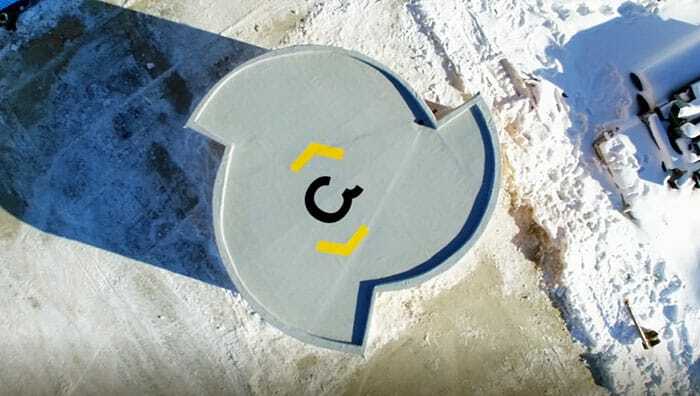 ZeroHedge reports that the main components of the house, including the walls, partitions, and building envelopes are made of a concrete mixture. The windows and furnishings were later added on, as was a shiny coat of paint on the exterior of the house. Whereas most houses take months to construct, this home was built in just one day. And, it cost an affordable $10,134 to build. The economical home includes a hallway, bathroom, living room and kitchen. 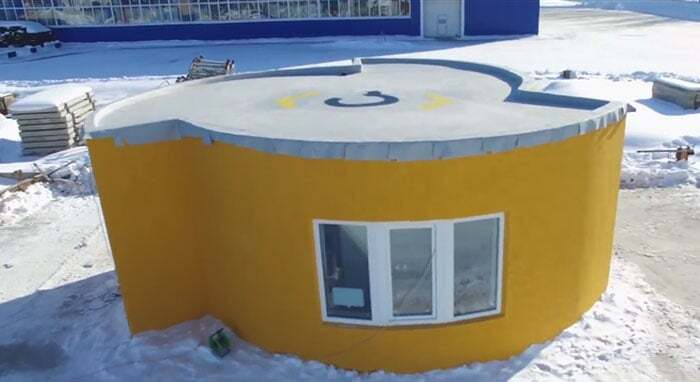 The 3D-printed abode is presently located at one of Apis Cor’s facilities in Russia. “We want to help people around the world to improve their living conditions. That’s why the construction process needs to become fast, efficient and high-quality as well. For this to happen we need to delegate all the hard work to smart machines,” added Chen-yun-tai. This isn’t the first 3D-printed structure to be built in a short period of time. 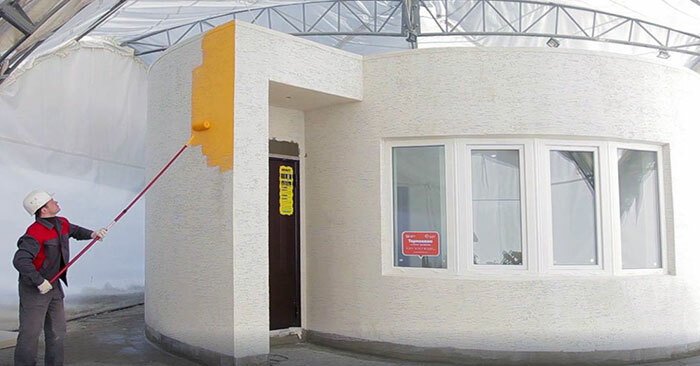 In 2015, China constructed the world’s first 3D-printed apartment building. Regardless, this achievement by Apis Cor is worth celebrating, as the technology could be a game-changer. Not only could it provide a solution to the housing crisis, homelessness might become a conundrum of the past as affordable homes become easier to construct.